Share the post "Come here for the rice balls made with plenty of love. Memichi (Ooyama, Ginowan City)"
“Mee Michi,” the name of the store, comes from “Mae no Michi,” which translates to “The Path Before” in Okinawan dialect. The owners want the guests to recover their strength by eating these delicious balls when they are tired. 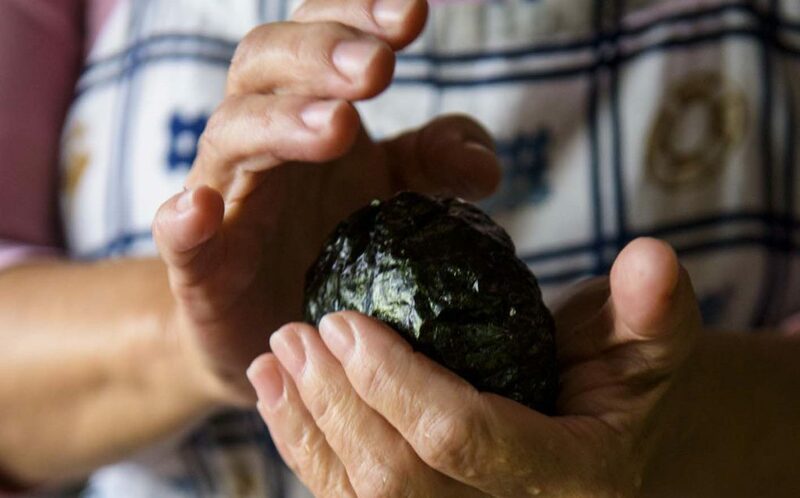 At Mee Michi, you can enjoy rice balls made by the owner by hand and with plenty of love. 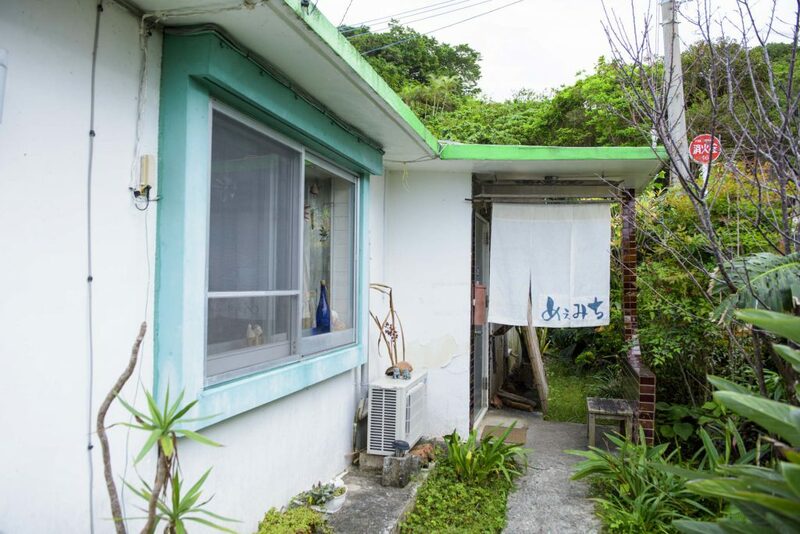 Head north from Naha Airport, cross Pipeline-dori that runs across Ginowan City, and you will see a small sign saying "Memichi" , when you make a right turn after the Ooyama Family Mart. Turning right per the direcitons, you will arrive at a foreigner's residence surrounded by subtropical plants. You will be greeted by a bamboo curtain flutteirng in the breeze. Entering the genkan, remove your shoes and place them in the shoe cabinet before entering the premises. The ambience is just like visiting a friend's house. 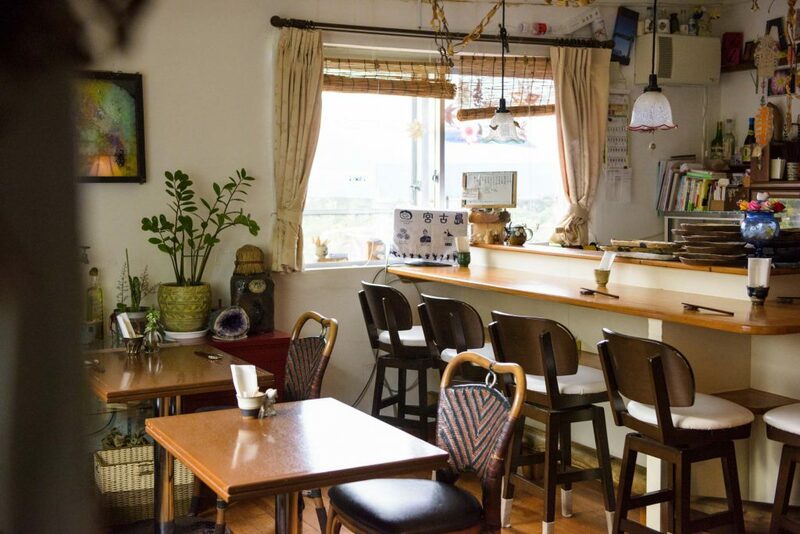 There are counter seats from which you can see the owner making the rice balls, as well as normal seating. There is also a room in the back. We recommend that families with young children take the back room. There are many picture books and toys for your children. 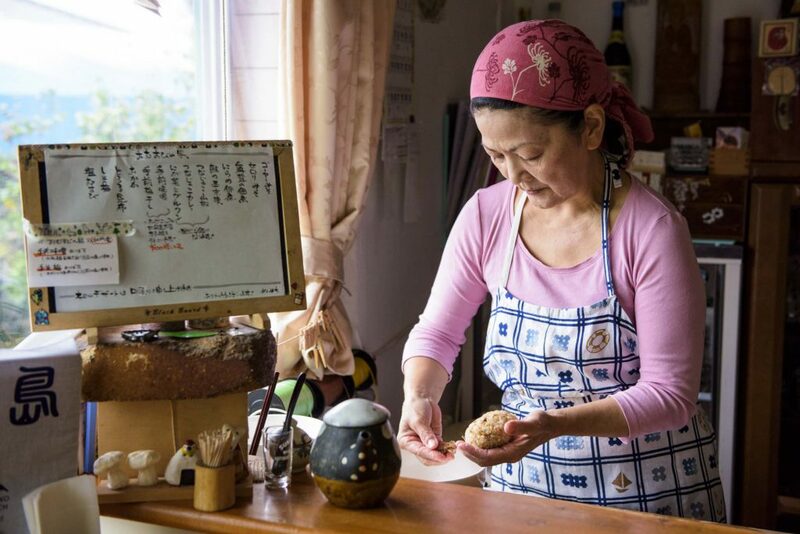 Hiromi Ike, the owner, learned how to make rice balls from Hatsume Sato, the social worker and founder of the Mori no Ischia mental health and recovery center in Aomori Prefecture. Hiromi-san heard that these rice balls brought great comfort to people suffering from illnesses and mental health issues in Aomori. When Ike-san was told to “Stop that!” by Hatsume-san, that being the practice of forming rice in one’s hand so that each individual grain can breathe, Ike-san made the decision to open up a rice ball shop in Okinawa. 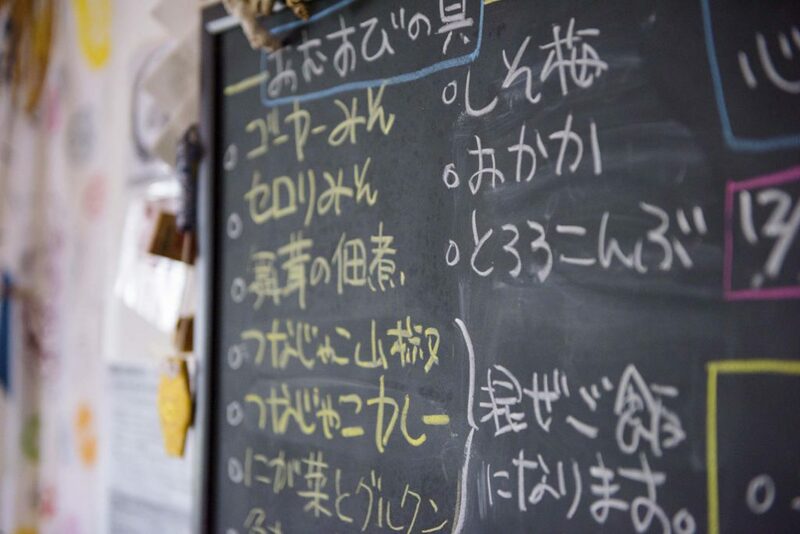 Many people come to Memichi to laugh and recover their strength from Hiromi-san's rice balls. and the roasted laver is delivered direct from a laver wholesaler in Shizuoka. Choose from more than ten different fillings from miso goya and miso celery to maitake mushroom tsukudani (reduced in soy sauce). The kachu soup will be the first dish served once you place your order. 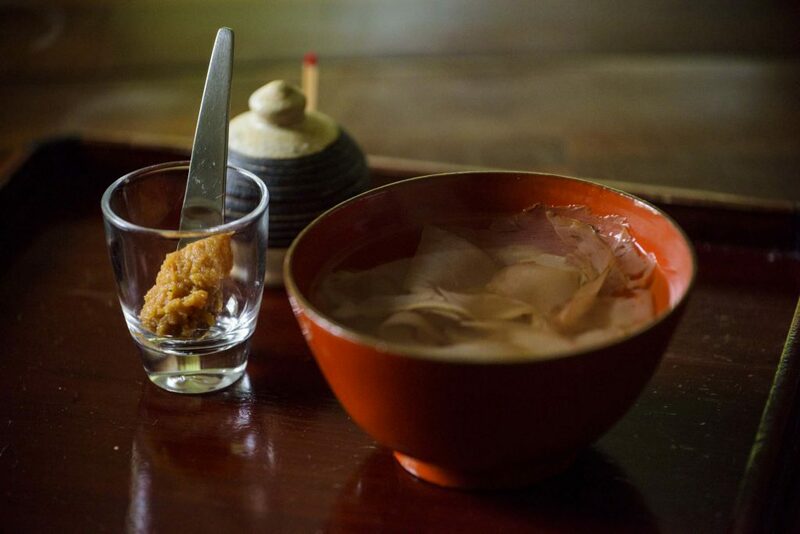 Kachu soup is an Okinawan family favorite made by pouring hot water on bonito flakes and adding miso to taste. Removing the lid of the bowl just a little releases the fragrance of bonito. Each mouthful fills the stomach with a pleasant warmth. We recommend adding the supplied Japanese pepper flakes for an accented flavor. It is alright to leave the bonito flakes uneaten. This set includes a rice ball made of brown rice with suchika (salted pork ribs which have been boiled, then sautéed after the salt is removed). 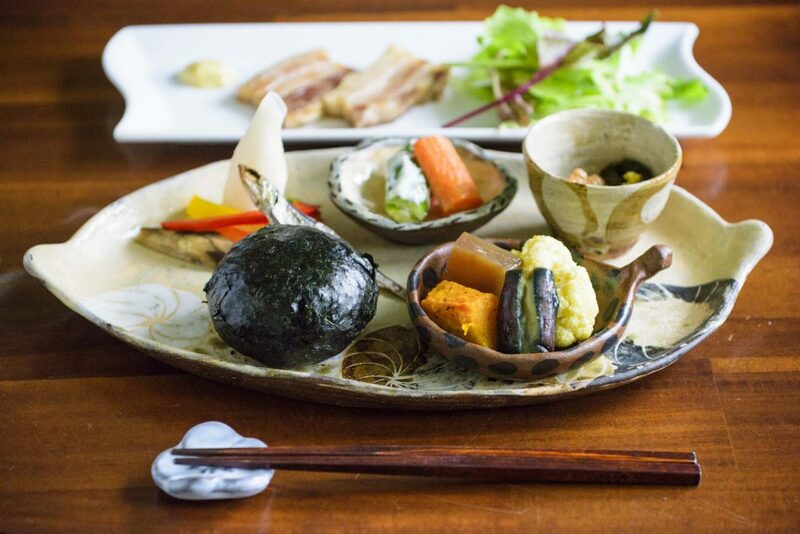 Seasonal vegetables, mozuku natto, dried whole sardines, pickles, and kachu-yu (bonito flake soup), with dessert included. You can enjoy vegetables in this meal, while also enjoying the taste of the sea in the whole dried sardines. The salt seasoning in the suchika lets you taste the faint sweetness of pork fat and is absolutely sublime. 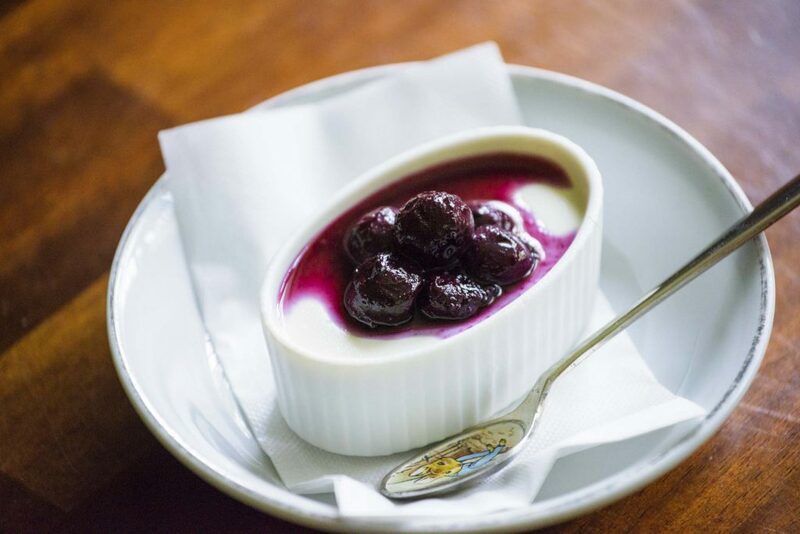 The dessert of the day is panna cotta. The wobbly elasiticity and restrained sweetness balanced with blueberry sauce is exceptional. 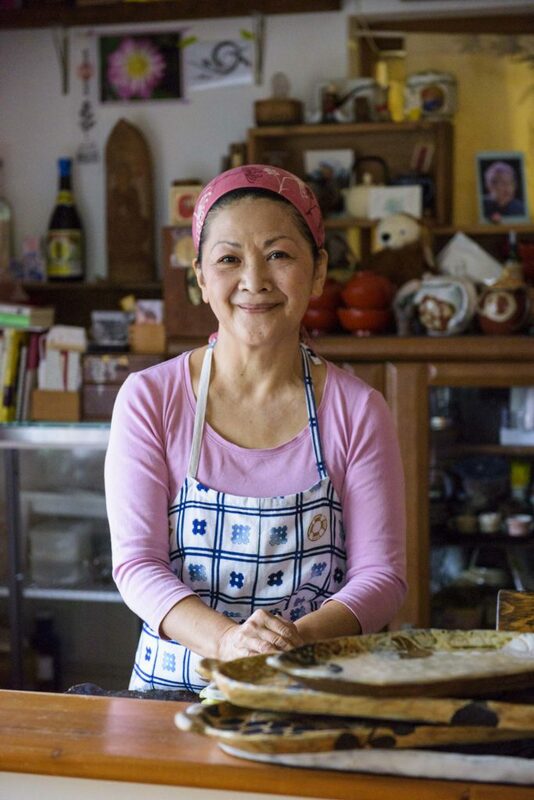 "I just enjoy being able to make rice balls. I consider myself fortunate to be able to have met Hatsume-san." Each encounter with a patron is unique. Care to try a rice ball made with you in mind? An establishment serving finely-made rice balls. One cup of free coffee or tea after your meal. Show this coupon in-store. Customers who are ordering food.